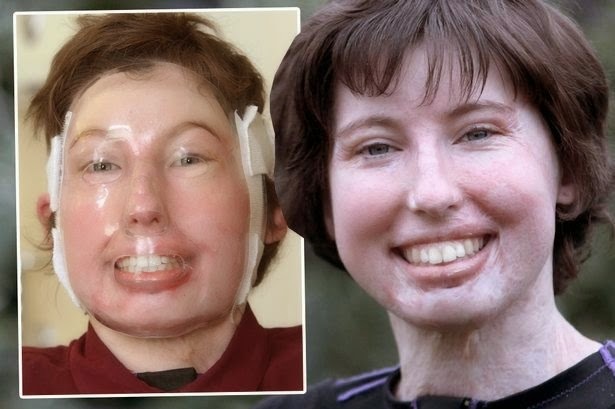 A teenager who suffered 96 per cent burns to virtually every inch of her body in an horrific French Alps coach crash is heading back to the slopes. 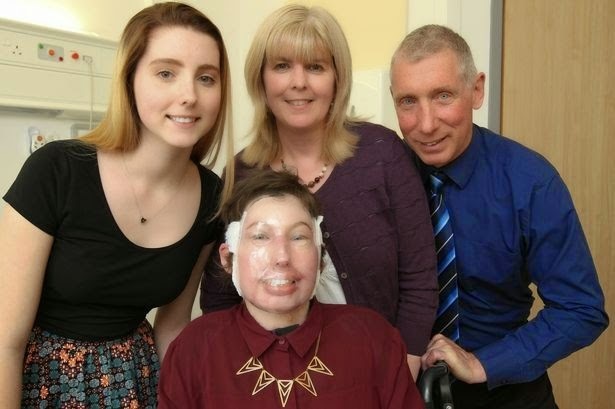 Catrin Pugh, now 20, suffered a horrendous accident and given a one in 1,000 chance of pulling through after she was trapped in a blazing coach in April 2013. 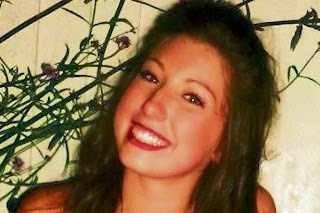 Catrin was in a medically induced coma for three months and have undergone more than 200 operations. But that seems to be a thing of the past now, as Catrin has moved on and says the only thing she can do to get over the incident/fear is for her to ski again. I love Skiing, and I won’t let my accident drive me away, she said. 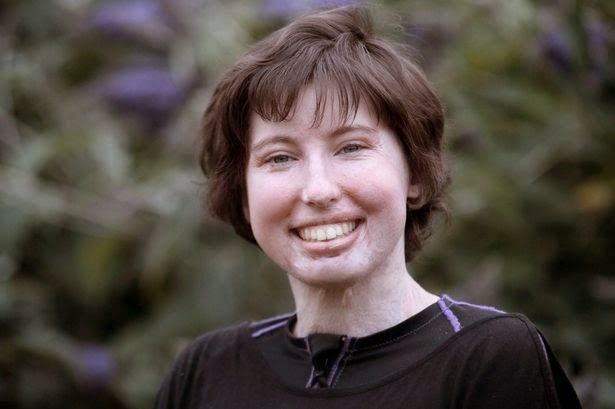 For her determination, Catrin was nominated for a Pride Of Britain Award.